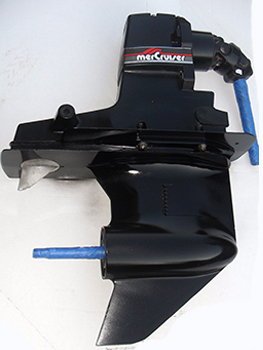 Our rebuilt outdrives. 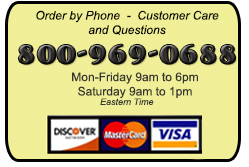 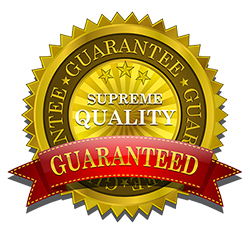 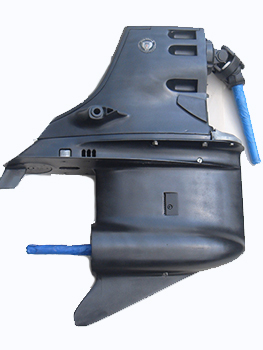 We carry all major brands: rebuilt Volvo Sterndrives, rebuilt OMC Outdrives, rebuilt Bravo outdrives and Mercruiser stern drives . 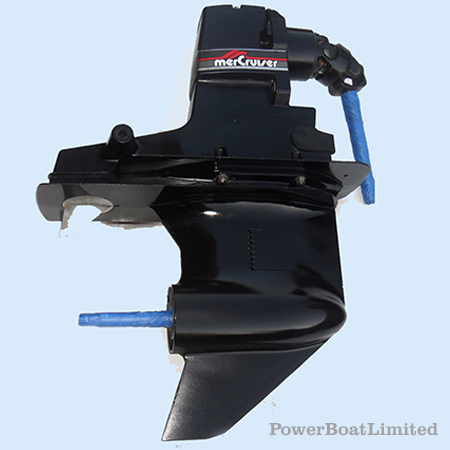 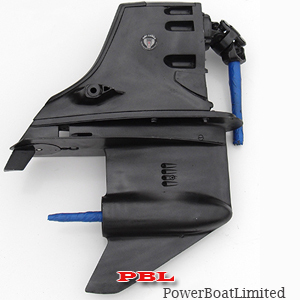 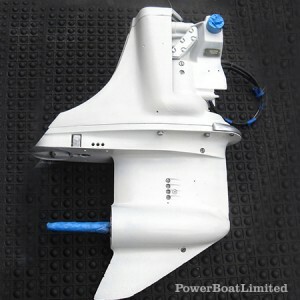 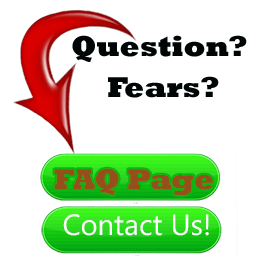 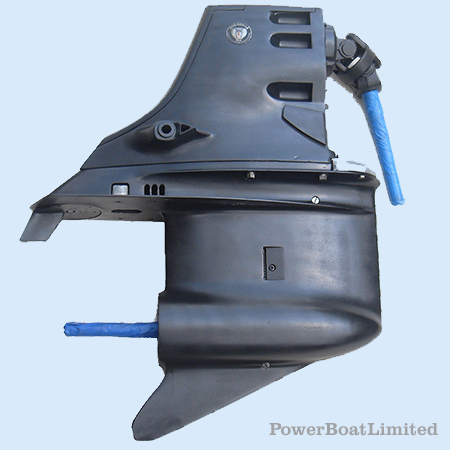 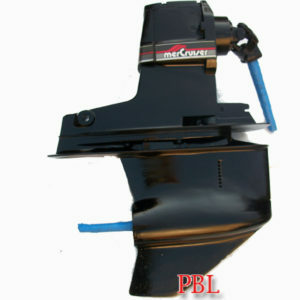 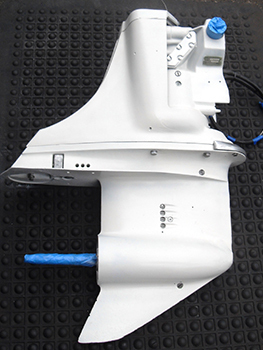 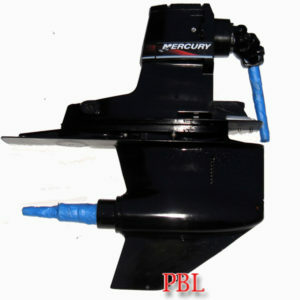 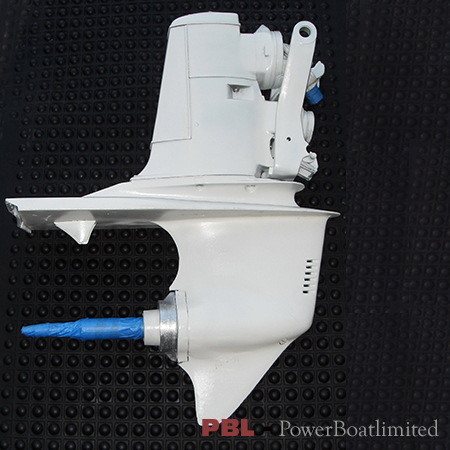 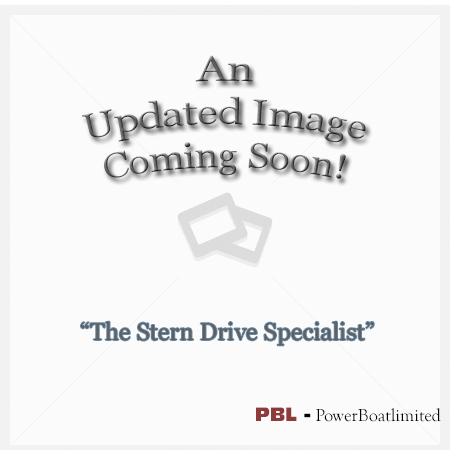 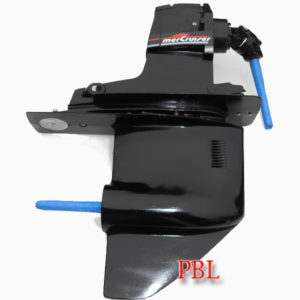 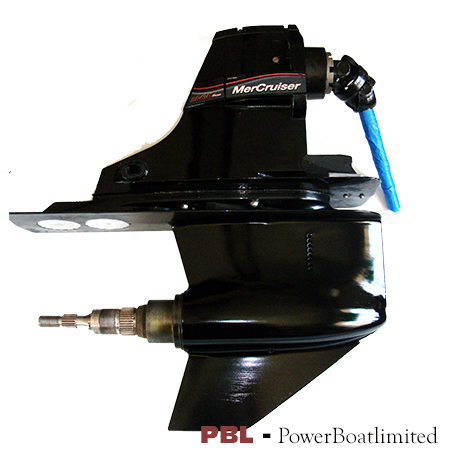 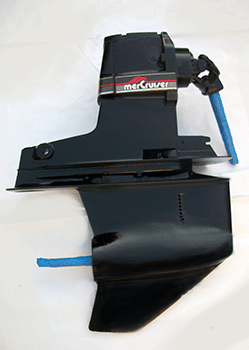 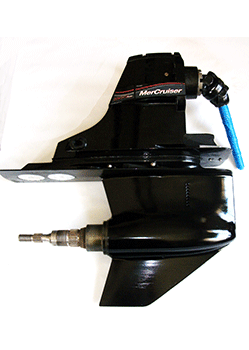 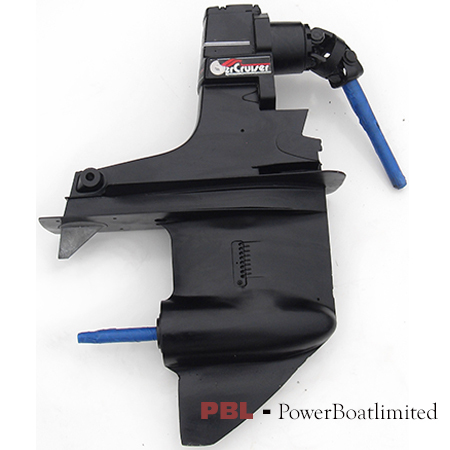 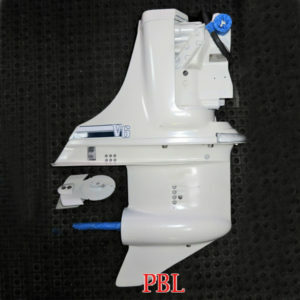 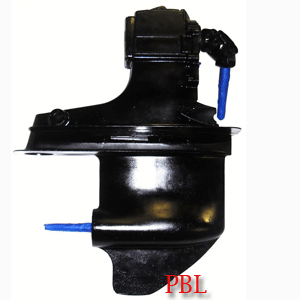 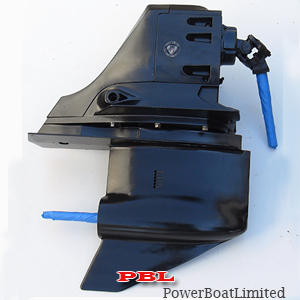 An outdrive on a boat is the stern drive marine engine part which is connected to the inboard engine as its’ drive system which is attached to the external part of the hull and transom.